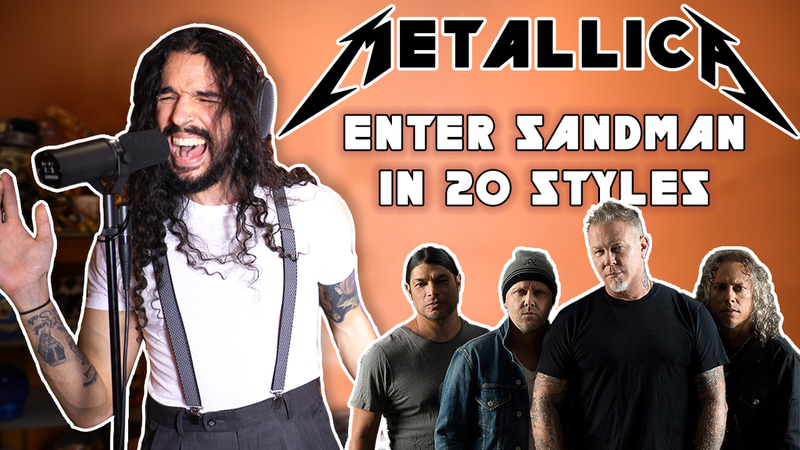 Anthony Vincent of Ten Second Songs has released his newest video, Metallica’s “Enter Sandman” in 20 Styles. 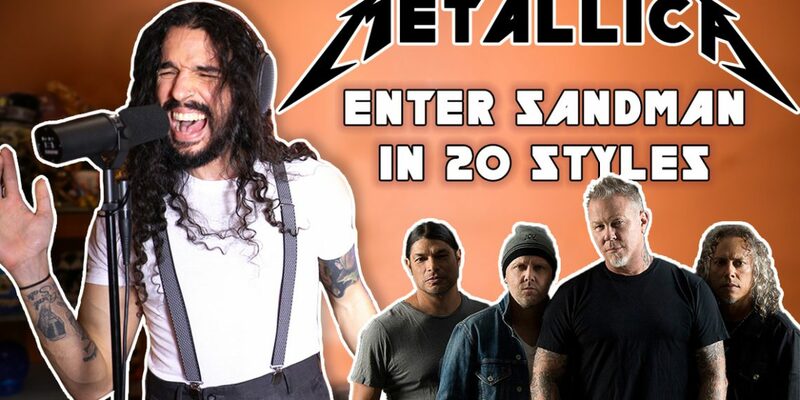 His newest auditory kaleidascope renders the metal classic in the style of such diverse bands as Owl City, John Denver and The Doors as well as exploring genres as varied as lo fi hip hop, Yodeling, and Synthwave. Another Day's Armor Releases Official Music Video for "Won't Stop Me"